Most people love carpet. It can be beautiful, comfortable, and a real symbol of luxury. It can easily make the difference between a room that’s nice enough and a room that’s lush, comfortable, and luxurious. But like all beautiful things, it can be tough to keep clean and sanitary. Like anything on the floor it collects the full range of allergens and bacteria that you’d expect, even if it doesn’t look too dirty. 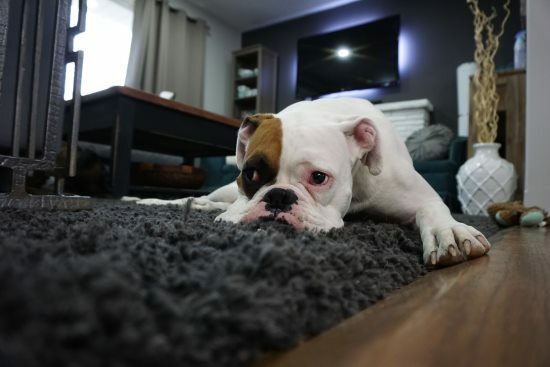 In this brief page about carpet cleaning, we hope to help explain the five most popular methods of carpet ‫cleaning, how effective each of them is, and their pro’s and con’s. These days there are many companies that clean carpets, but not all of them are experienced or fully qualified. 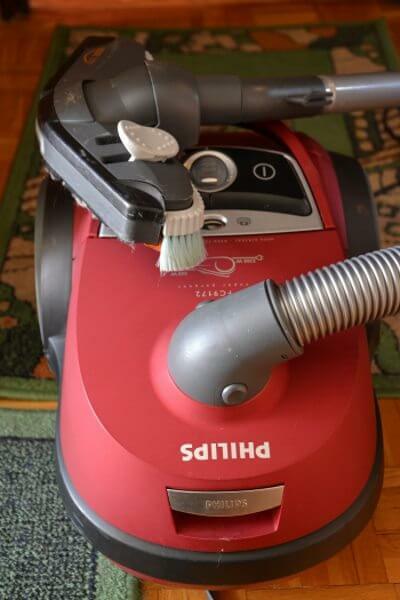 Some are still using old techniques that have been disregarded for years by the top professional carpet cleaning services. Regardless of who you choose, we want you to be able to maintain your beautiful carpet as affordably and as effectively as possible so you can enjoy to the fullest. We hope this brief piece helps you make an informed choice and hire an experienced, educated professional who’ll take great care of your carpeting. 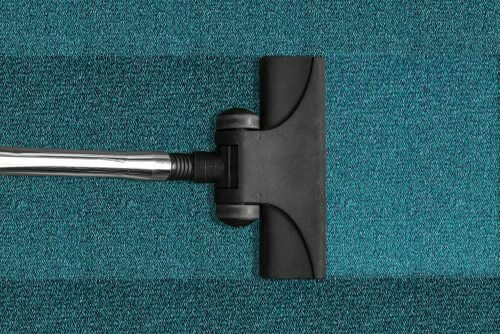 Below are the top 5 most popular carpet ‫cleaning methods that you’ll commonly see around. We put this one first just in case you read no further than #1. 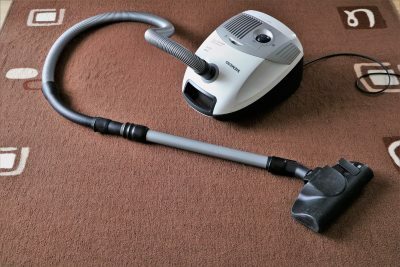 Here’s why: hot water extraction, also known as steam carpet ‫cleaning or carpet steam cleaner, is probably one of the absolute best and effective carpet cleaning methods out there. Inexperienced cleaners will tell you it does damage to your carpet because they’d prefer to stick to the easier method of shampooing, but the fact is that carpet steam cleaning service is approved as a highly effective and safe method by multiple international organizations. It works by agitating the fibers deep in the carpet using high pressured hot water. This a powerful combination for two reasons: 1) the hot water kills the bacteria quickly thereby cleansing the carpet, and 2) dissolving the dirt and germs so they can be sucked up. The carpet cleaner will typically use some kind of cleaner product on the carpet, agitate the fibers, and then perform the steam cleaning. 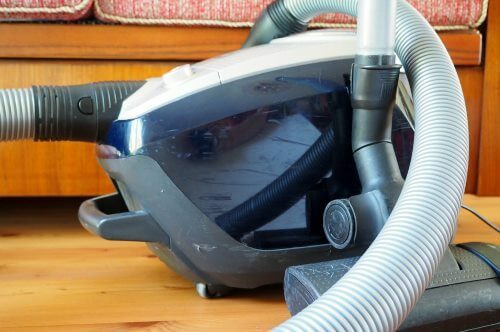 The only drawback to steam cleaning is that it can take longer for a really large space, but even a couple of hours is usually more than enough. It also takes a few hours to dry but that is quite comparable to older methods like shampooing. Carpet shampooing is not a terrible choice, and can be great depending the project, but the primary issues with it long term are that while it might appear to be cleaning the carpet, it’s actually doing a very poor job of that. The shampoo leaves a thick layer of foamy residue deep inside the carpet that will take hours and hours to dry thoroughly where it will easily collect dirt rapidly after the cleaning. 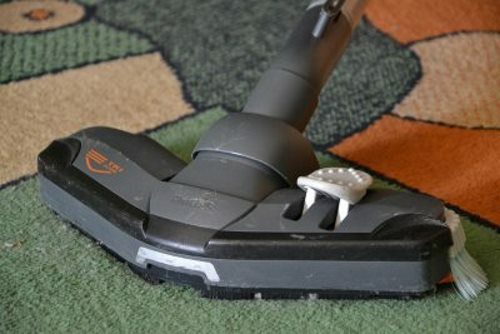 Not only is the residue not good for the carpet, it also contributes to the long drying time and re-soiling. For these reasons we suggest going with another method if possible. Encapsulation carpet ‫cleaning is a cool method that is a small step above shampooing. It essentially takes advantage of a chemical process that converts a synthetic detergent into a foam as it air dries. This allows a carpet cleaner to mix the synthetic detergent into the carpet where it will mix with the dirt. As it dries into foam, the dirt because trapped, or encapsulated, inside the foam and is then easily sucked out. 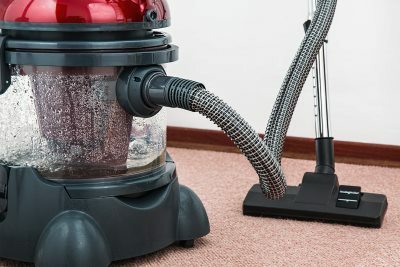 Encapsulation carpet cleaning causes less pollution and is definitely friendlier towards green cleaning than some of the other cleaning methods (not including steam cleaning). The only drawback to this method is that the cleaning is not really thorough. It does, however, allow very flexible cleaning without all the shampoo. Bonnet cleaning is very popular for busy office spaces that have no other option than to clean while people are using the space. It’s quick, easy to employ, and popular in places like hotels with a lot of foot traffic. A heavy duty vacuum cleaner machine uses a spinning pad soaked in detergent to soak up the dirt and grime that the pad makes contact with. Effectively collecting the dirt and grime as it moves and spins. The problem with bonnet cleaning is that, when you get right down to it, it doesn’t do a very good job of cleaning the carpet! It tends to clean the top fibers alright, but doesn’t even touch the deep fibers and the carpet rapidly looks dirty again. Your carpet cleaner will first apply a biodegradable cleaning compound of some kind to your carpet. This biodegradable compound acts like many mini-sponges that absorb the germs, grime, and bacteria that are in the carpet. After that’s complete, the compound is thoroughly activated into the lower portion of your carpet with an agitating brush. Opening up the carpet fibers and working the compound all around so it can do its germ killing and dirt collecting job. If you remember, carpet shampooing, encapsulation, and bonnet cleaning all had difficulty with delivering a deep clean or leaving a residue behind. Well, with dry carpet cleaning, once the compound has had enough time to do its job, it and all the bacteria and dirt with it, is sucked up with a high powered vacuum. The result is a completely dry and effective deep carpet cleaning. 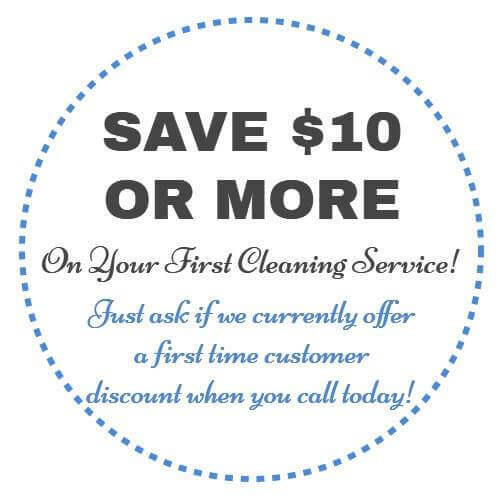 Convenient, safe, and no super long waiting period after the cleaning. At the end of the day, all of the carpet cleaning methods work. Some work better than others, and some work WAY better than others, but they all work. It’s up to you to choose the one that best fits your budget, your needs, and your specific situation. We personally recommend different services to different customers based on what they ask for and what their situation and budget is. 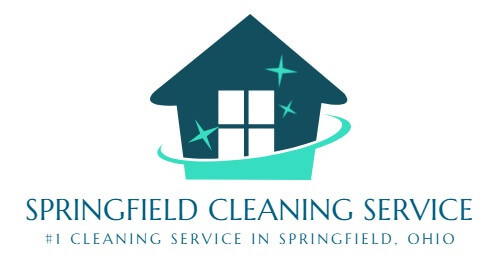 More important than just the carpet cleaning method you choose is that you choose a qualified carpet cleaning service in Springfield you can trust. An educated and experienced professional carpet cleaner will take good care of you and your carpet. 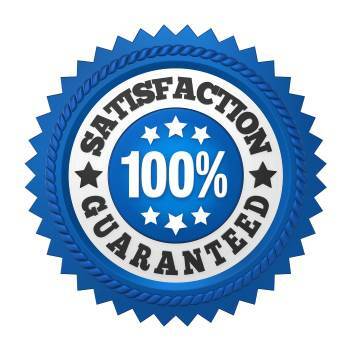 Thank you for taking the time to read our little article about carpet cleaning services. We hope it provided some useful information in your research and helped you make plans to get your carpet cleaned! If we can help you personally, please give us a call at the number below. 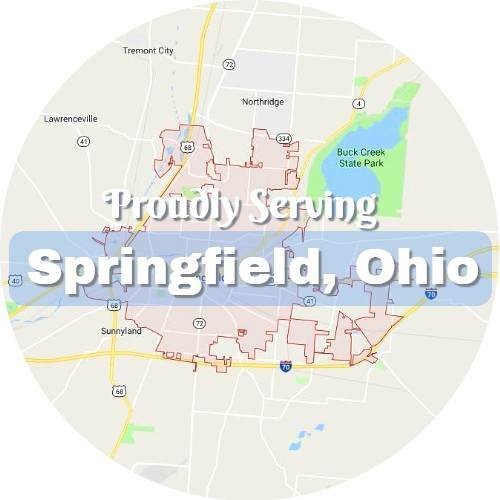 We come up on top of the rankings for carpet cleaner services in Springfield for a reason, and we’d be happy to take your call.